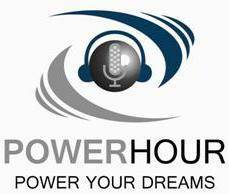 Need to motivate your sales force during your next sales meeting? Want to get an “insiders view” of what makes doctors tick and makes them buy? Dr. Gerber has given hundreds of productive and customized corporate sponsored presentations. Working together with you to insure YOUR message and goals are accurately delivered, your audience is guaranteed to leave these exciting presentations with renewed enthusiasm and skills. 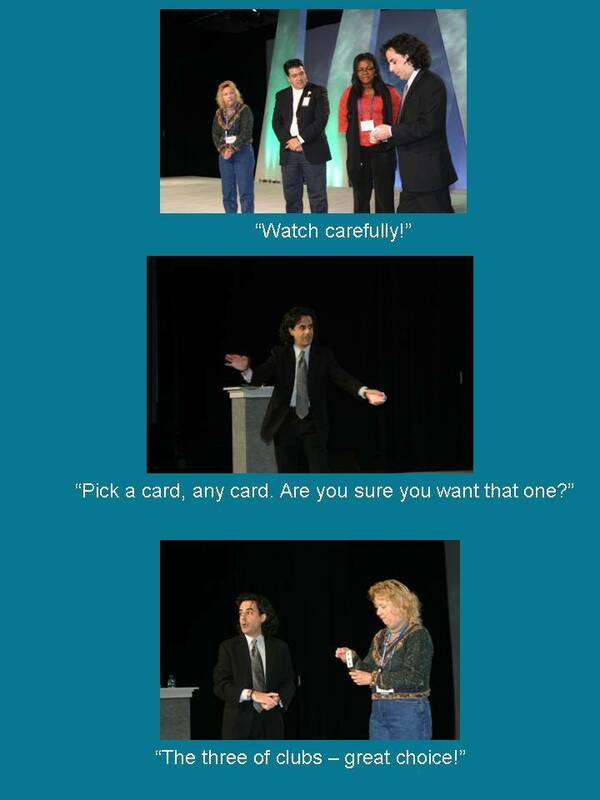 Dr. Gerber is an accomplished magician so you can be sure your team will not only be motivated and educated, but also entertained! Click here to request more information or to get a list of corporate references.